Women's Writing Circle : A Writer Waits . . . Is Another Book Just Over the Horizon? A Writer Waits . . . Is Another Book Just Over the Horizon? My summer has been filled with writing – crafting a dozen guest blog posts for my new book’s blog tour, writing a monthly newsletter . . . weekly blogging for the Women’s Writing Circle. But what about my next project? Is there another book in me? I’ve spent some of the summer pondering – what do I write next? As the cicadas’ cacophonous chatter signals . . . summer is drawing to a close. I think how I’ve always worked best in the fall – it’s a time of new beginnings, a new start. 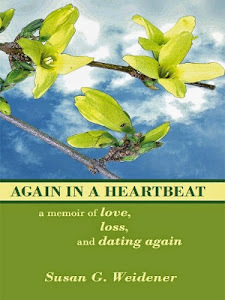 I'll be teaching memoir in the fall, I have gained several new editing clients in recent weeks . 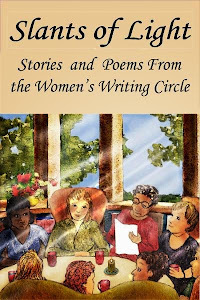 . . and the Women's Writing Circle . . . teaching workshops and facilitating read around and workshopping sessions continue to energize me. But ... is another book just over the horizon? I’m convinced of one thing – a writer - this writer - cannot move forward with another book unless she believes in it and its message. Writing is about passion, feeling energized by your story and the message you hope to impart to your readers. Writers are activists, they want to make a difference, leave their readers with something of value . . . hopefully, something lasting. Writers care about the truth. I’ve begun making a checklist of what is important as I hone in on and ponder a possible new book project. 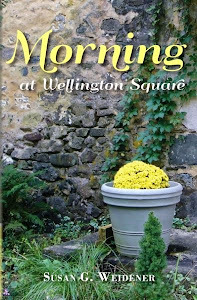 What kind of story energizes me in the morning to get up and write? What message do I wish to impart to my readers? Which story is one that only I can tell? Am I emotionally ready to dig deep – yet again? In writing downtimes, it helps to read. I’m reading several books right now . . . Joe McGinnis’ Heroes (a memoir about the author’s quest for the vanished American hero) and Jenna Blum’s Those Who Save Us (a novel about Nazi Germany, the mother/daughter relationship and family secrets). 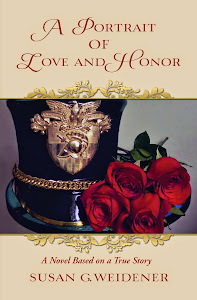 Reading helps take the edge off the intellectual need to be penning my own book. It is relaxing and a learning process. What do I like about this writer’s style? What are the takeaways? What message resonates? I’ve written a few “scenes” for a possible next novel, which I suspect I will throw away. I admit that it has not been easy to decide where to go from here. As a person who has been writing and crafting stories since I was 16 years old, I always knew I would be a writer. It came as naturally and as necessary as breathing. But for now, I wait. I particularly love this quote I found by Australian short story writer and novelist Tim Winton. How about you? How do you decide - or find - the stories you want to write?